Cephalanthera is a rhizomatous geophytic genus in the Orchidaceae family of about 15 species, found in Asia, Europe and North America. 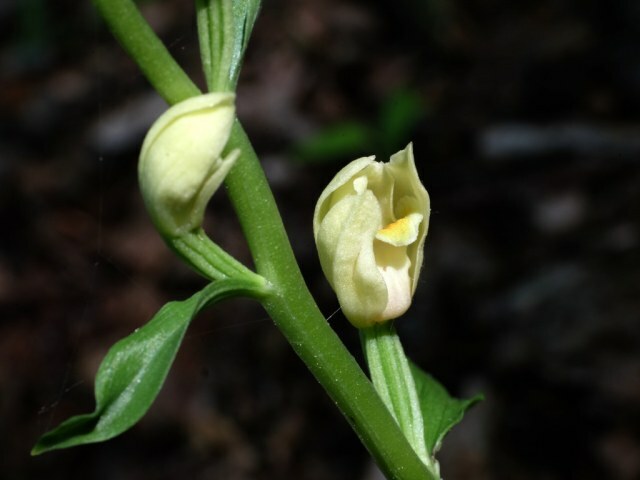 Some of the species are commonly known as helleborines, but share this name with various species of Epipactis. 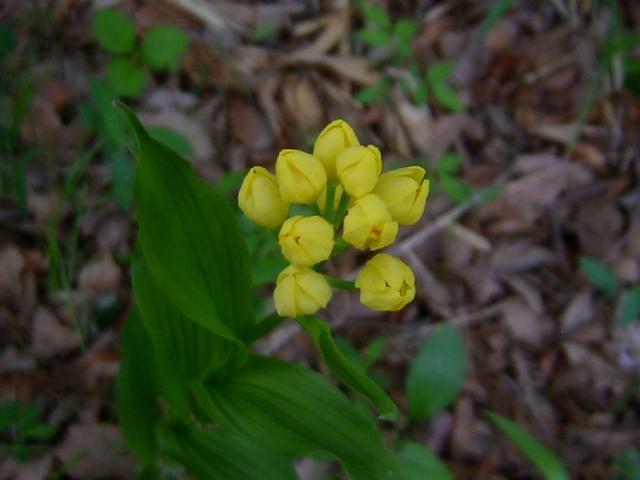 The genus contains both autotrophic and myco-heterotrophic species without any chlorophyll, as well as various mixed forms, so transplanting is strongly discouraged. 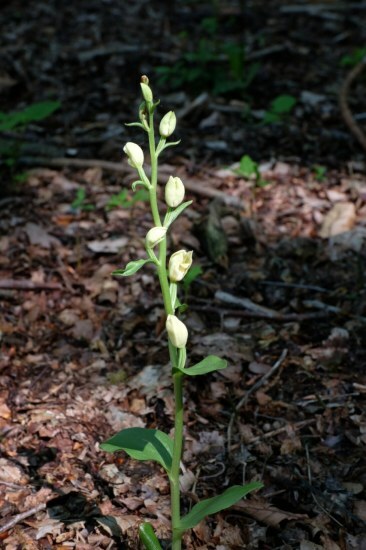 Cephalanthera falcata (Thunb) Blume is commonly known as the 'golden orchid' or kin-ran. 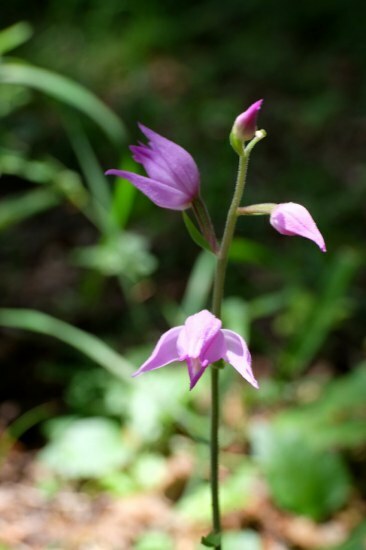 It is found in Japan, Korea and China on woodland slopes. Synonym Epipactis falcata. Photograph taken in Japan by Mari Kitama.